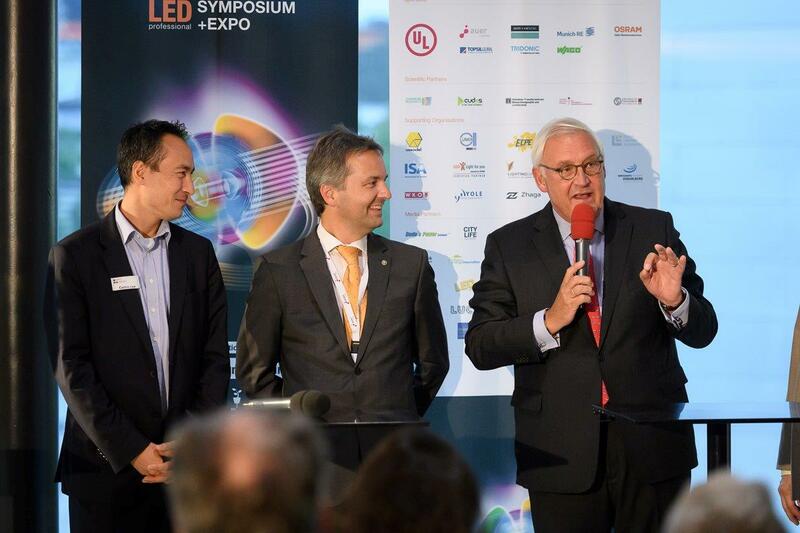 The 7th annual LED professional Symposium + Expo will be taking place from September 26th to 28th. 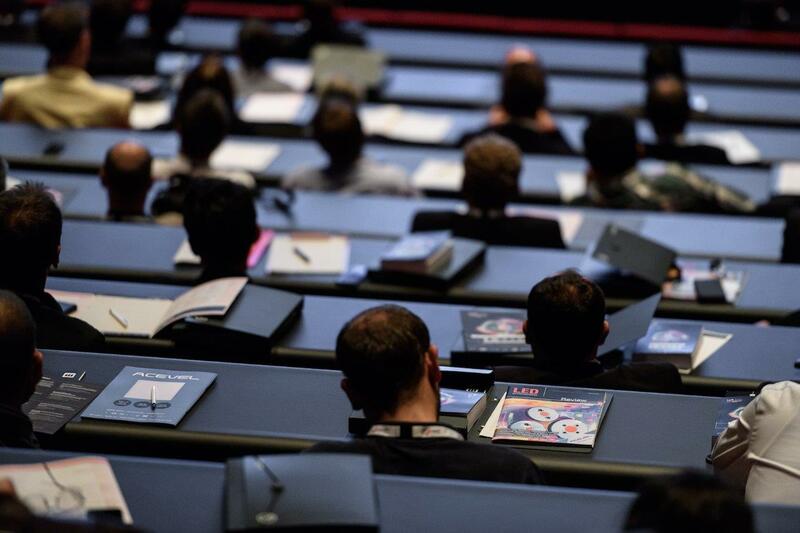 This year renowned speakers and experts from the areas of research and the lighting industry meet again in Bregenz, Austria for the three-day LpS2017 symposium and exhibition where the newest lighting technologies and innovations are presented and discussed. 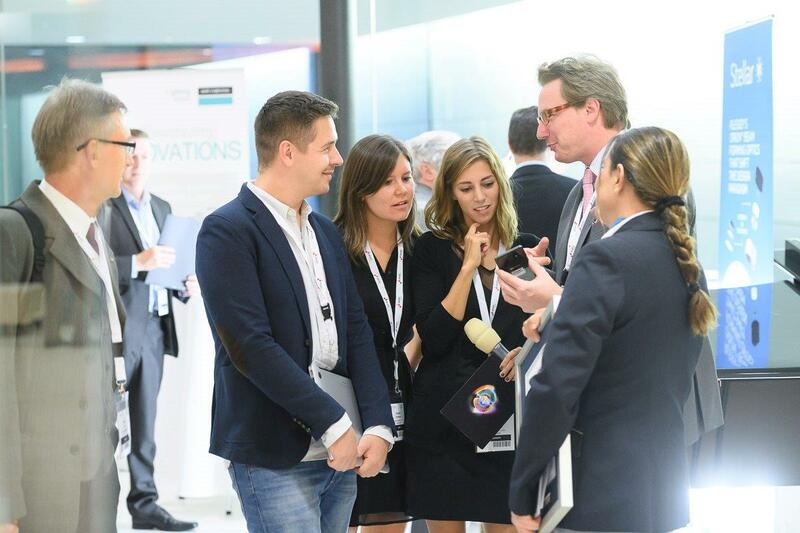 The LED professional symposium is comprised of a series of lectures, workshops, forums and discussion panels while the exhibition is filled with the newest technologies components and developments presented by international companies and organizations. The LpS focuses on an expert audience from the areas of Design & Engineering, Quality Assurance, Technical Management and authorities from the international lighting industry. This year the organizers are expecting over 1,600 visitors from 50 countries. In 2017, for the first time, the event Trends in Lighting (TiL), will be running parallel to the LpS. Trends in Lighting is a forum for architects, interior designers, lighting and building planners, lighting designers and lighting consultants. TiL will be looking at the subject of transitions in indoor lighting as well as covering current trends like Human Centric Lighting, Smart Lighting and the Internet of Things. The LpS2017 Expo offers a rich versatility of lighting suppliers. The motto for the LpS 2017 is “Smart Technologies for Lighting Innovations” which will be structured around the subject areas of Strategy, Design & Development and Applications & Solutions over three days. The entire event program includes the Opening Ceremony with a Keynote from Dr. Wu Chou, CTO at Huawei, for the conference, the Opening Ceremony for the exhibition, subject oriented lectures, workshops, discussion panels, press conference – which will include product launches – and an evening event aboard the MS Vorarlberg. The exhibition associated with the conference will present the newest products, capital goods and services. 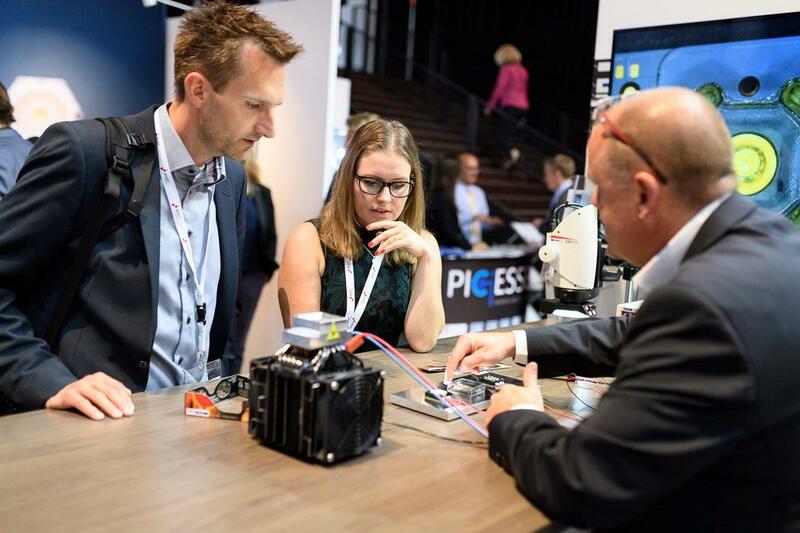 The LpS Expo offers comprehensive views of everything from components to modules, measuring devices to production machines, and research facilities to test laboratories. Leading companies from the lighting industry will be presenting their market innovations in Bregenz. Digitalization, communication and new lifestyles change the way we deal with light. These changes necessitate adaptations and improvements to existing light systems and lighting solutions. Completely new concepts are needed due to the rapid developments of LED and OLED technologies and altered implementation profiles. Trends in Lighting is a forum for architects, interior designers, light planners, lighting designers and IT/IoT system integrators, that looks at the newest trends in the lighting industry and takes place parallel to the LpS. Next to the forum the TiL expo, which will be in the Foyer of the Bregenz Opera House, will be presenting highly innovative lighting systems, luminaries, lamps, control systems and fixtures. The motto of TiL 2017 is “Smart Trends in Indoor Lighting – from HCL to Luminaries to Internet of Things”. The city of Bregenz is located on the shores of Lake Constance and is the capital city of the state of Vorarlberg, Austria’s westernmost province. The area is known as a high-tech region in the heart of Europe, situated on the borders to Germany, Switzerland and Liechtenstein. The LpS and TiL events will take place at Festspielhaus Bregenz. Registration is now open for visitors and attendees of both events. Go to the registration pages www.LpS2017.com or www.trends.lighting for more information. If you register before July 1st you will also receive an Early Bird discount. The entry tickets for the exhibition are valid for both events. Pictures in this post are sourced from Luger Research / LED professional.